The human memory is limited. It is not enough to remember a lot of things all at once. It needs additional aids such as reminders and notes to keep it posted of the things that it needs to remember. One thing that can effectively aid one in remembering important matters is a list. Keeping a list is not just helpful in remembering things but can also be a way for you to keep organized and keep everything in order. 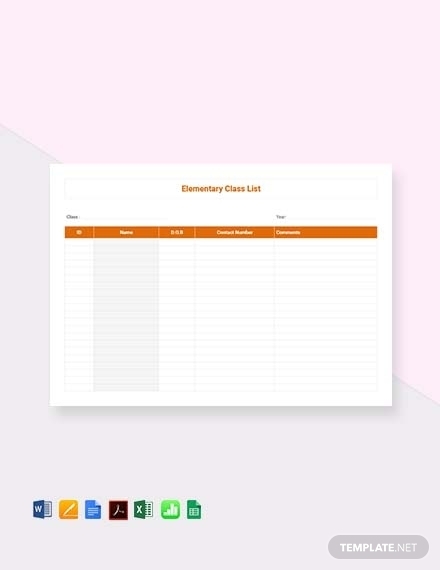 With that being said, read on for we have provided discussions regarding lists and we have also provided list examples and templates in Apple Numbers format that can definitely help you in making your own list. 1. Heading: You may have several lists and each of it might probably have a specific purpose since lists are known to be useful for any purpose. To make a single list distinct from your other lists, having a heading is something you should not forget placing. Place this element on the very top of your list so, in just one glance, you will immediately know what that list is for. Ensure that your heading is as specific as possible so as to avoid any form of confusion. 2. Guidelines: Even though you are the one who made your list, you should still consider adding this element right below the heading so you will still understand your list amidst your busy schedule. This element is even more important if you are making a list for someone else other than yourself. Including this element will further help you, or the person you are making list for, in understanding the list and its contents. 3. Format: The format of your list is dependent on you as the creator of the list. 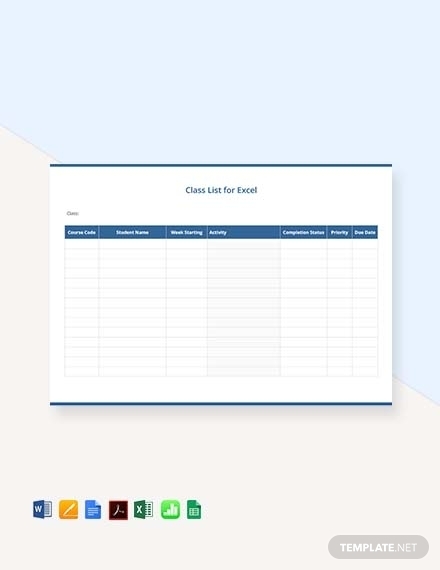 Your list format can either be in bullets or in numbers. You can actually even use checkboxes if what you are making is a to-do list, but that already depends on you. Use bullets if your list does not follow any sequence or hierarchy. Use numbers if the items in your list follow a specific order such as a step-by-step procedure. Use the right format so your readers will execute the list properly. 4. Items: This element is the main meat of your list. Without this element, don’t even bother having a list at all because you can’t even produce a list. The nature of your items must always correspond to your main purpose for having a list or simply correspond to the heading you have written on top. 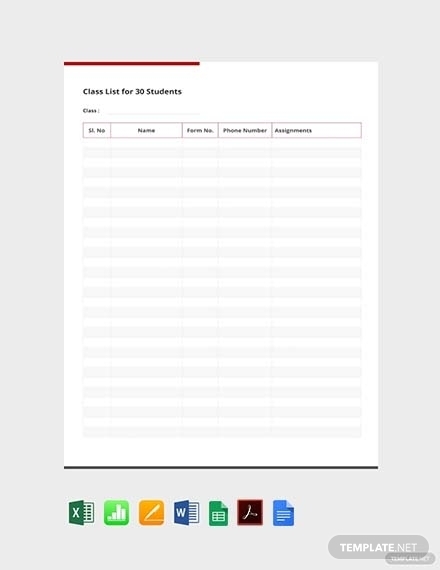 For example, if your heading is Class List, then the items below must be the names of the students and other related items under that certain class. 5. Description: There are certain items that have specifications, and with that, you have to add its description. 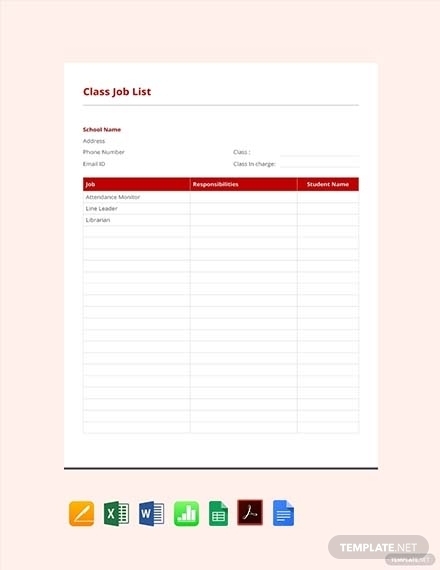 Not all lists have this element such as simple lists since this kind of list includes only a few items and items that can be easily understood. Your description may not just contain the details of how each step must be executed but also the reasons why that item is being included in the list and the reasons why you must accomplish it. 6. Dates: Some of the items on your list might have a deadline or a certain date when it should be completed. If you are creating lists that contain such items, ensure that you are going to include the specific dates on your list. Even if it does not have any due date, you must set a due date yourself so it will keep you disciplined and it will also help you in getting to the next items on the list without worries about backlogs and other delays.You may also see reference list examples. Regardless of where you want to keep your list, what really matters is your knowledge on how you can create one and how much you really need to keep one. Creating a list is not a complicated thing to do but you are still encouraged to know how to create one. Below are some guidelines you may consider following so you can create a list that will actually serve its intended purpose and function. 1. Define your purpose: Ask yourself questions that can help you in figuring out whether you really need a list or not. Why do you need to have a list in the first place? How can a list help you in accomplishing your tasks effectively? If you already know the answers to these questions, you can then easily determine the proper way to convey your ideas as well as how you can outline its details. 2. Identify your format of delivery: While your purpose will help you in figuring out how you can structure your list, the format will help you on how you will deliver your list. Your format could be in bullets, in numbers, or in checkboxes. In order to choose the appropriate format, you have to determine first the kind of list you wish to create. If your list contains a recipe, it should be in numbers since you are following a step-by-step process. If your list contains the items you need to bring for a camp or if your list contains the grocery items you have to buy, you may use a bulleted format. If your list contains tasks that you must complete, you can use checkboxes where you can add a check mark once you complete it. 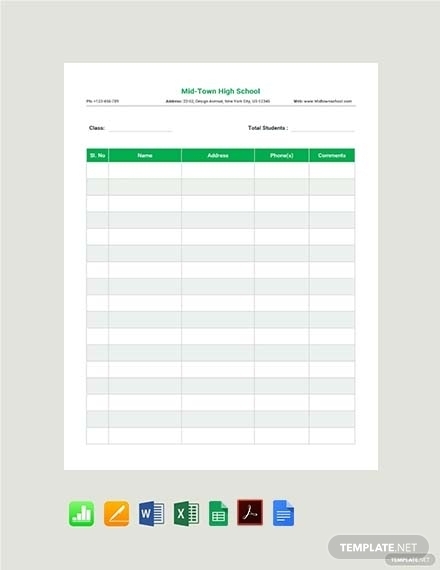 You may also see these checklist examples and templates for more information. 3. 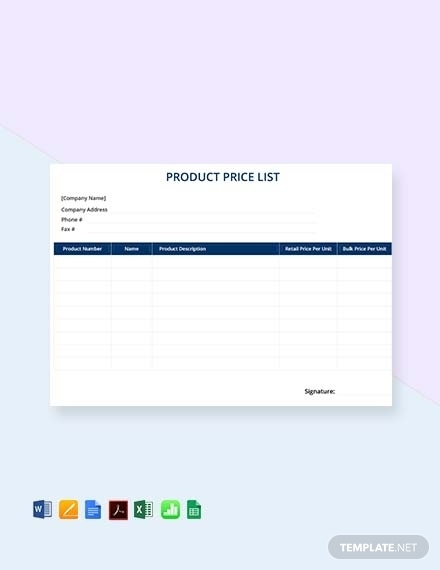 Note down the items of your list: Before you put everything in order, you have to first list down every single item that has to do with your list. You do not have to worry about its order yet because that will be done in the next step. For this step, just focus on listing down the things that your final output must contain. 4. Organize the items of your list: Now that you know the items that your final list must have, you may start putting it together. In order to organize effectively, you have to know what are the items that should be given with high priority and items that should be given less. You may also start creating a sequence for your final draft in this step. 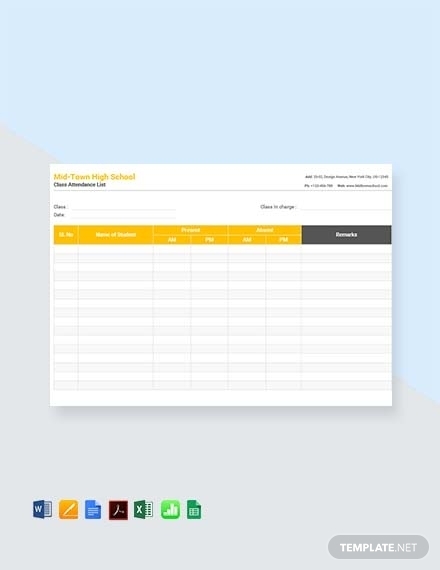 If you will be able to arrange your items logically, your list will be readable, comprehensive, and understandable.You may also see address list examples. 5. Review and revise the list if you must: After putting and organizing everything together, you may now review and revise your list. Review and check whether you have made errors and mistakes when it comes to your grammar and spelling. It may just be grammar and spelling but if those two would go wrong and that list is used in a business setting, it might have a negative impact on the task at hand. You also have to review and check whether you have made the right priorities or not, or whether you have added an item that shouldn’t be there at all. Revise if there is a great need to. If your list is error-free, it obviously does not need any more revising. You may now use your list as you please! As mentioned, lists are known to be useful for whatever purpose you want it to have. There are various types of list and each type also serves a specific purpose. Learn some of the types of lists below and know how each type of list can be utilized. 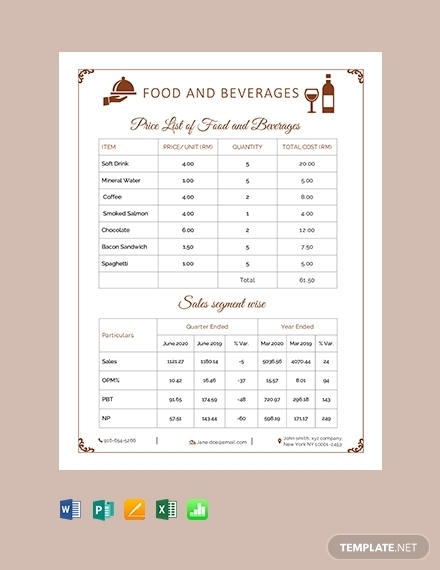 Also, do take note that these templates can be both used for personal or professional use. You may also see vendor list examples. Bucket list: A bucket list usually contains items such as fun tasks and leisure activities that you want to achieve before reaching a certain period of time. For example, you want to travel the entire East and Southeast Asia before turning 25 years old. To-do or task list: As opposed to the bucket list that contains leisure activities, this type of list contains items that are work-related such as chores. You may also sort your items in a task list according to priority. For example, you have a project and its deadline is coming to a close so you have to place it at the topmost part of your list. To-try list: As the term itself goes, this type of list contains the things or activities that you want to try someday. It might be the list of different movie genres you want to try watching, the different book titles you want to read soon, or restaurants or cafes that you want to try out. Having this list will help you not miss any type of opportunity where you can get all of it done. Contact list: This type of list contains the name and the contact details of people. If you use this type of list for personal purposes, it may contain the names and contact details of your emergency contacts and personal contacts. If you use a contact list for business purposes, it may contain the names and contact details of your clients, employees or employers, suppliers, and business partners. 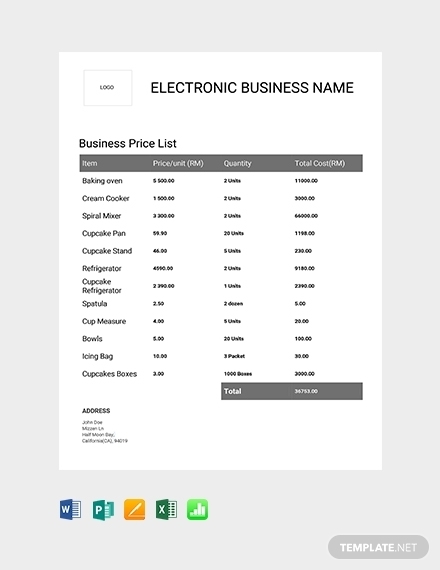 Inventory list: For businesses that sell or manufacture products, this type of list can already be considered as its lifeblood to survive the tough business world. Having an inventory list can help every business when it comes to tracking and managing the stock that is for production, the sales and delivery of the stock, and even the services of a business in order to achieve an increase in profits. Blacklist: This type of list contains the names and even the contact details of either or both an individual that you do not approve of or you are avoiding to become a part of a group that you may have possible organized. These individuals and/or organizations may have committed an offense that is serious in nature, which might have been the cause why they have to be banned and be on a blacklist. You may also see material list examples. 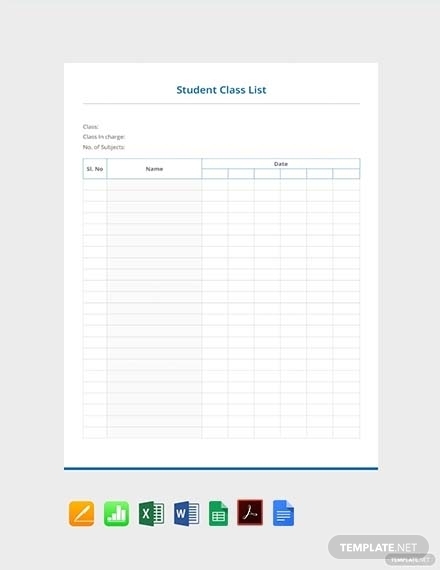 Bluebook: As opposed to a blacklist, this type of list contains the names and the contact details of groups and individuals who are socially important. Their presence to your organization is significant that losing them will be a hard loss for you. By having their names and contact details in a list, you will be able to know who you should prioritize and give high regard. Packing list: Off on a trip? Having a packing list is great. If you want to pack light, having a packing list will help you stick to this plan and easily determine what are only the essential things you need to bring. Off to a hike and a camp? Having a camping packing checklist can help you remind of the essential things you need to bring in order not to have any problems while camping. Project Plan list: Project planning can really get overwhelming and even messy at some point. But by creating a list of tasks and deliverables related to the project plan, you will surely be guided all throughout the entire process and including its progress. You will basically know the entire development flow of the project and this will result in efficiency and uniformity among the people involved in the project. Shopping Lists: Do you experience any trouble remembering the things you need to buy when shopping? 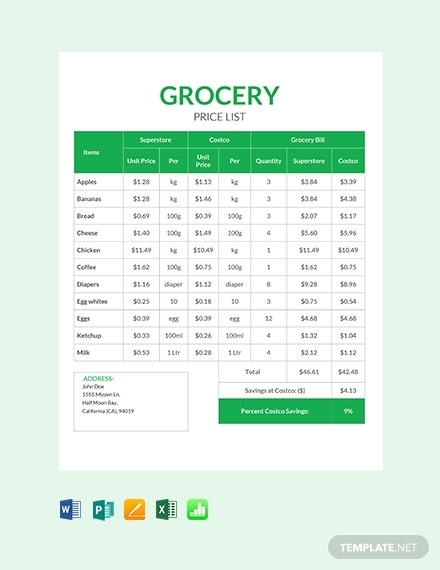 Worry no more because shopping lists, such as a grocery shopping list, is your solution. Aside from having a reminder of the items you need to buy, having a shopping list can also help you stay on budget and will very much help you when it comes to keeping your priorities always in check. A list is not difficult to make, but one wrong move will make it a liability rather than an asset. We hope this article has been helpful for you in creating your own list. 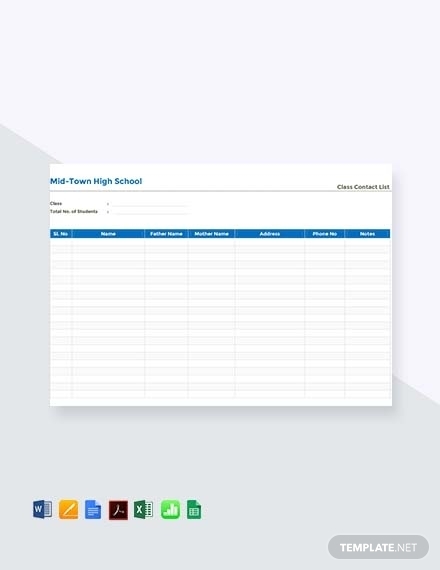 Make sure you have made use of the list templates and examples that we have here in this article because these templates can really help you in making your own list.